The latest Yukon Health Status Report shows that the territory still has a problem with substance abuse and unhealthy lifestyles. Yukoners tend to drink more, smoke more, and die sooner than the average Canadian, the latest Yukon Health Status Report says. The report compiles statistics from a number of sources and was issued Wednesday by the territory's chief medical officer of health, Brendan Hanley. Similar reports are issued every three years, and Hanley decided to focus this one on substance use. "I find it's frankly hard to talk about, or talk about improving, or talk about the health of Yukoners, without addressing substance use," Hanley said. "Sometimes it seems like it's the elephant in the room when discussing almost any public health issue." Alcohol use continues to be a particular concern for Yukon health officials. Rates of drinking are higher in Yukon than in much of Canada. 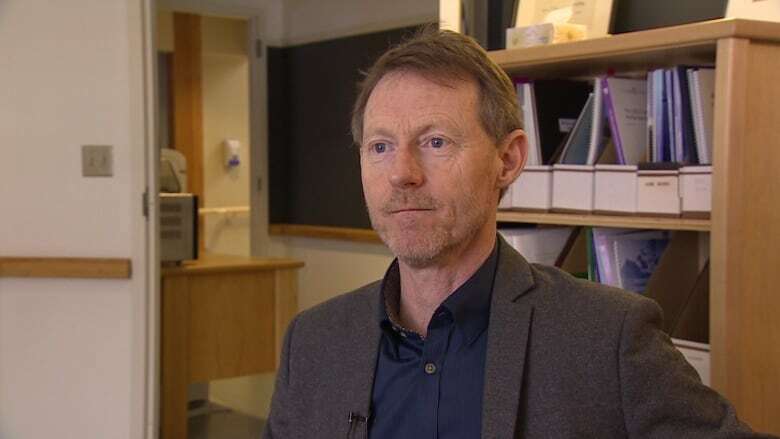 "We see a thousand visits to the emergency departments of Yukon directly related to alcohol use, and that doesn't include all the indirect effects," Hanley said. The territory had the second-highest per capita sales of alcohol in Canada, after the N.W.T. Yukon also has a higher proportion of "heavy drinkers" than Canada as a whole, with 35 per cent of Yukon men being classified as heavy drinkers (compared to 25 per cent of Canadian men), and about 28 per cent of Yukon women (compared to 14 per cent of Canadian women). Heavy drinkers are defined as those who consume at least five drinks on a single occasion, at least monthly. The report also found that First Nations adults in Yukon are more likely to be heavy drinkers (about 45 per cent of the population), but also more likely than other Canadians to be non-drinkers — 35 per cent of those surveyed said they did not drink at all, compared to the 20 per cent of all Canadians who were non-drinkers. "Such a polarized pattern between abstinence and risky drinking at the other end attests to the role that history and ongoing trauma still plays [in Yukon First Nations communities]," the report states. Hanley also stresses that even infrequent or lighter use of alcohol among Yukoners is cause for concern, as it can be linked to chronic disease, cancer risk and injuries. "There's still under-recognition of the harms that can occur with relatively low, or what seems to be relatively low, rates of drinking." 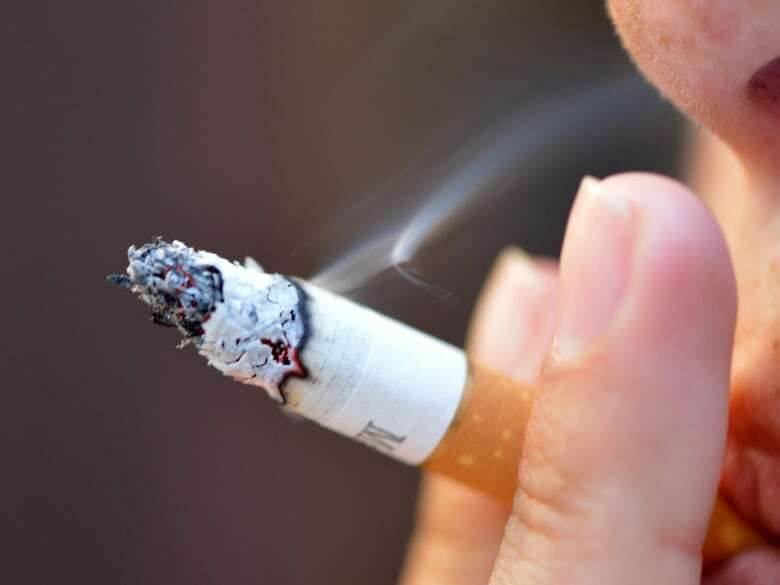 Yukoners also tend to smoke more than other Canadians, but smoking rates have been in decline. In 2009/2010, about a third of Yukoners were smokers; four years later, a little more than a quarter of Yukoners reported lighting up (compared to about a fifth of all Canadians). Yukon's smoking rates are still lower than the other territories. Yukon's smoking rates continue to be higher than most other jurisdictions in Canada, but are still lower than in the N.W.T. and Nunavut. The report says Yukoners are also more likely to use marijuana or cocaine, with 21 per cent of Yukoners aged 15 and over reporting cannabis use in the previous year, compared to 14 per cent of Canadians. Three per cent reported cocaine use in the previous year, compared to two per cent of Canadians. Prescription drug use by Yukoners is also a concern for Hanley, though he admits there are more questions than answers right now. "We need to get a better handle on it," he said. "When it comes to prescription drugs, we actually don't have a lot of information. We certainly know, anecdotally, that we have a big problem with prescription drug diversion and overuse." Yukoners' life expectancy tends to be a few years lower than that of other Canadians — among both men and women. The average life expectancy among Yukon men is 75 years, compared to the national average of 79 years. Among women, Yukoners can expect to live to 79, while the average Canadian woman will live to 83. Yukoners are also still more likely to die of, or be hospitalized for, injuries. They're three times more likely than other Canadians to die from unintentional injury, something Hanley suggests may be linked to Yukoners' active "northern lifestyle." "Vehicle collisions, burns, poisoning, drowning and falls were all significant causes of injury death in the territory," the report says. "Our high rates of serious, preventable injury beg further analysis as to what lifestyle elements are contributing." The report ends with a series of recommendations aimed at improving Yukoners' health, many of them dealing specifically with substance use and abuse. When it comes to alcohol, Hanley puts forward a number of suggestions, including a government-set minimum price for "bottom-end beverages", such as cooking sherry, "with the intent of introducing barriers to easy access to cheap sources of alcohol." Other recommendations include better health warning labels on alcoholic beverages, and training for bartenders and servers on their legal responsibilities when serving booze. Hanley says that services for substance abuse and addiction have improved in the Yukon, but not enough. "There is still work to be done and decisions that need to be made — about the 'best' approach, about resource allocation, and about public policy — if we are to continue to stem the tide of alcohol, tobacco, and drug-related damage to our population," the report says.